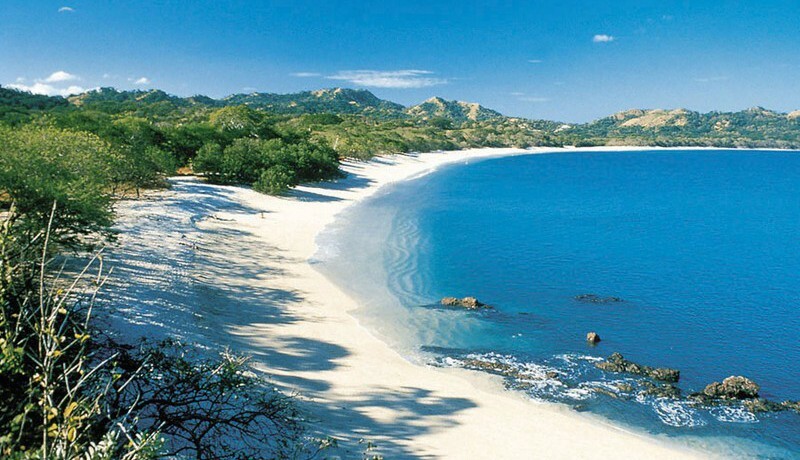 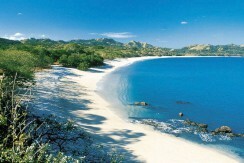 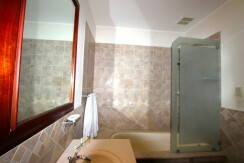 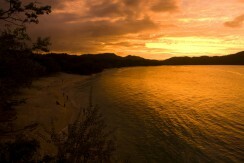 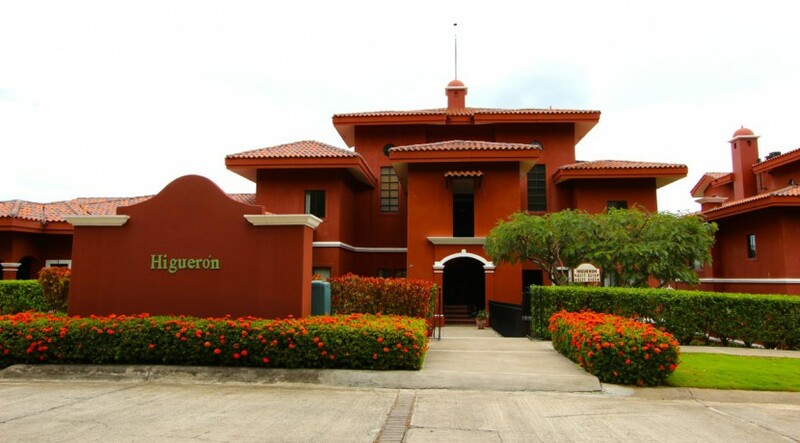 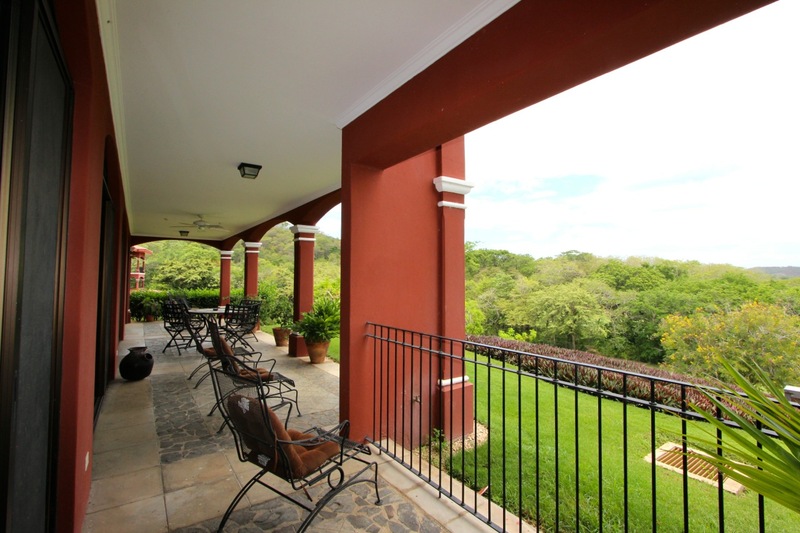 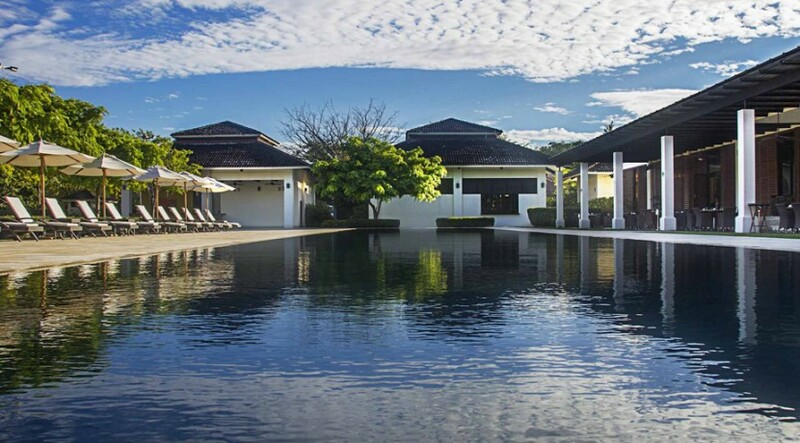 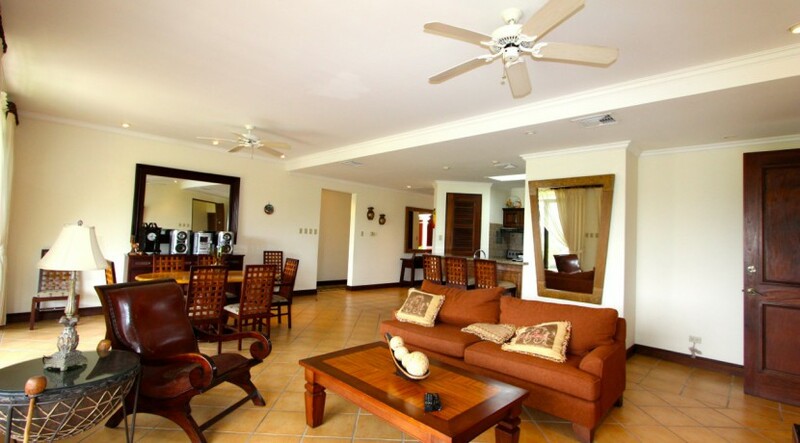 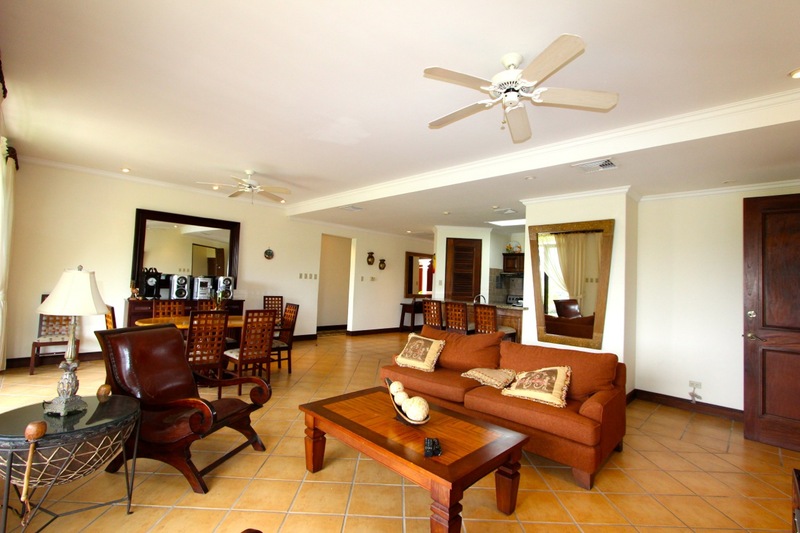 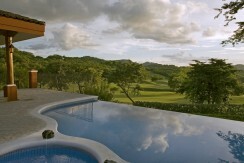 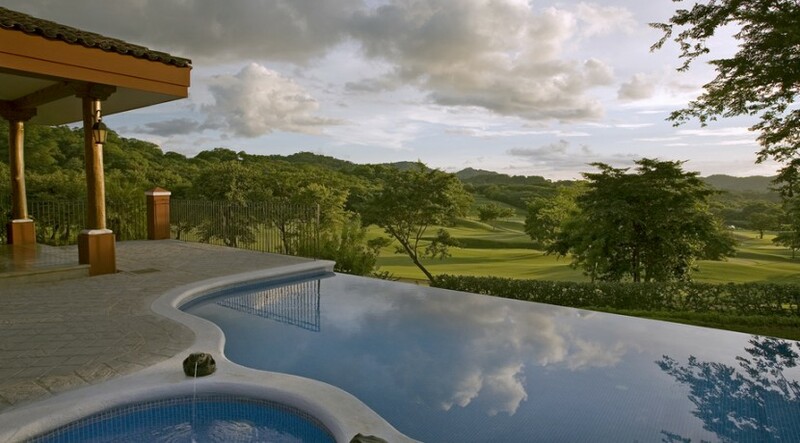 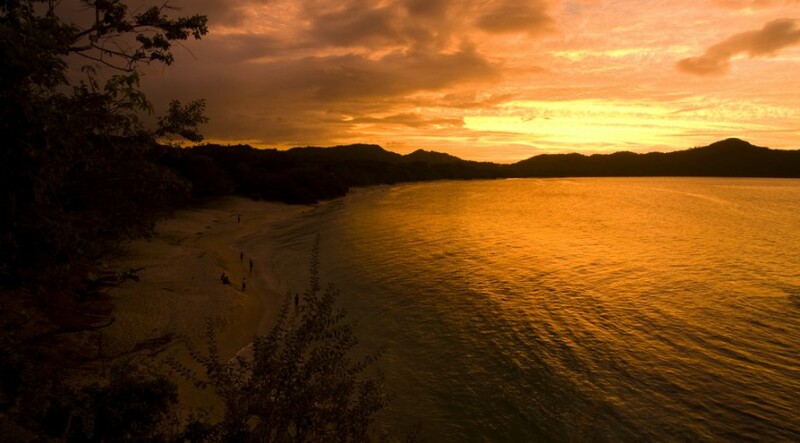 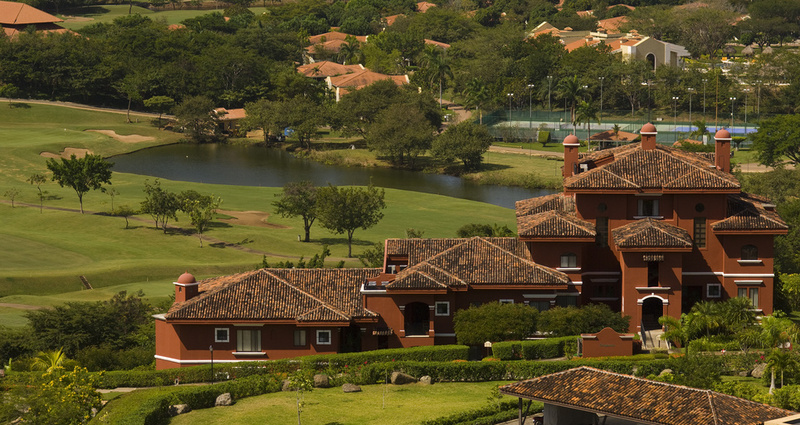 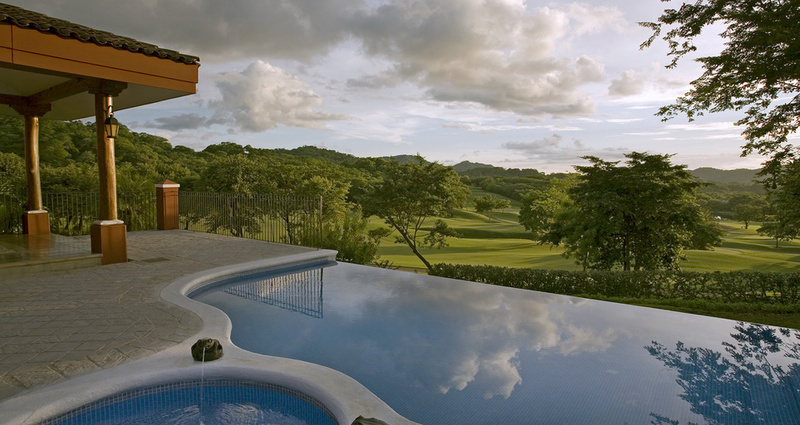 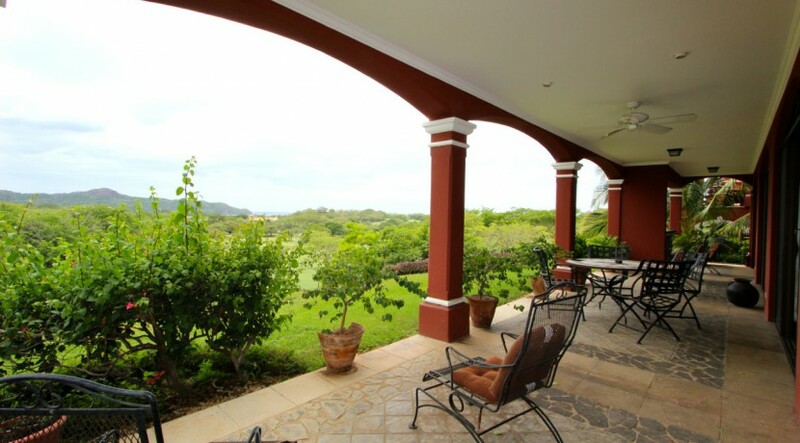 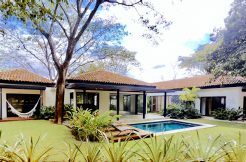 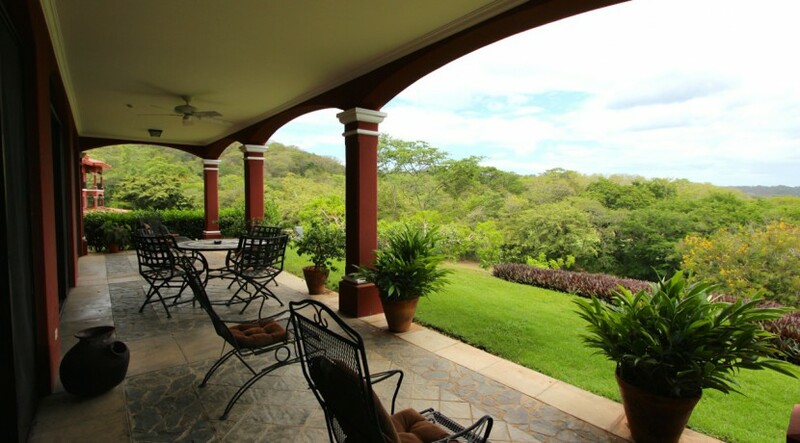 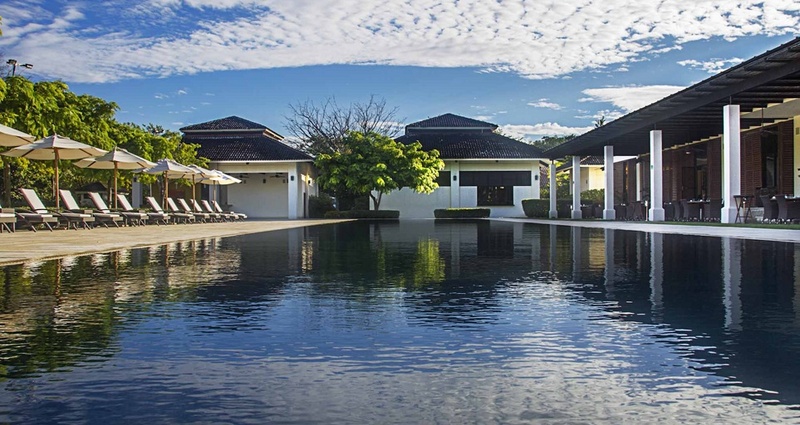 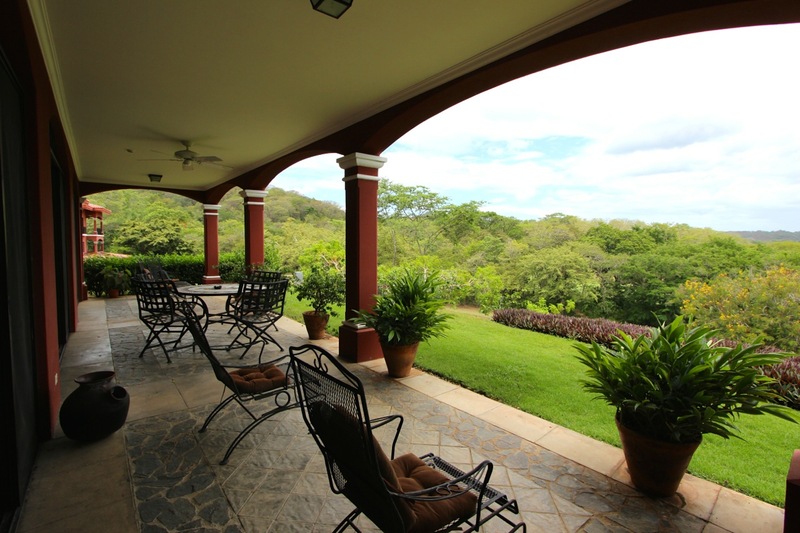 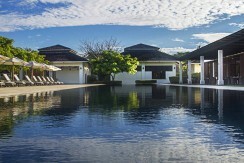 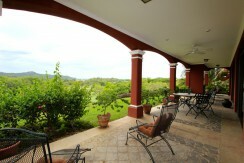 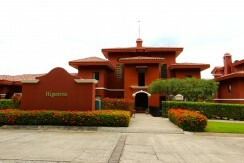 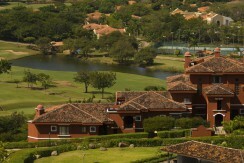 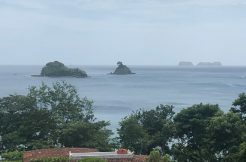 This Rare condo is for Sale in the elegant and exclusive Reserva Conchal resort in Guanacaste, Costa Rica. 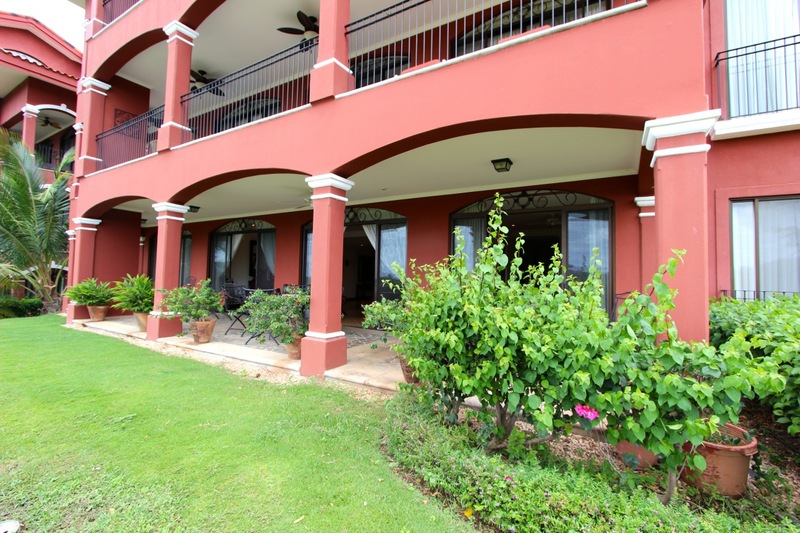 Located in the very sought-after Bougainvillea Condominiums, this residence features ocean and golf-course views and 3-Bedrooms. 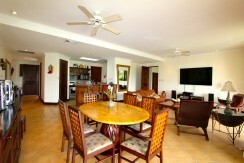 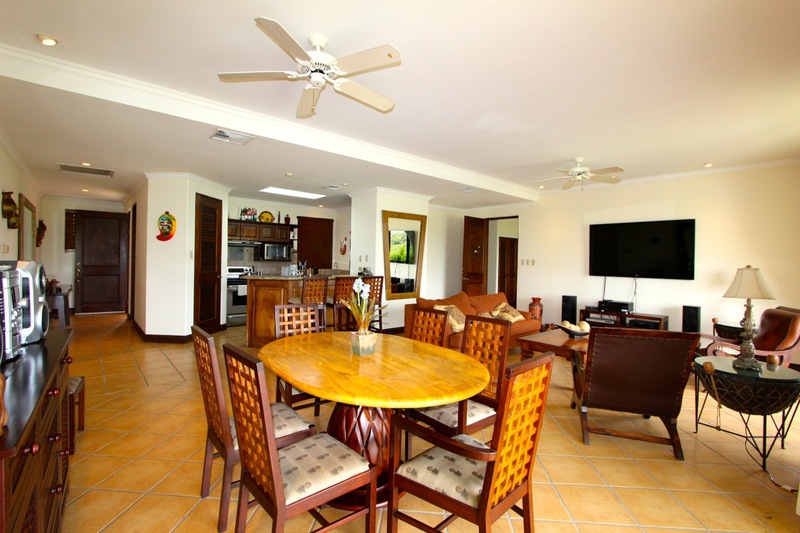 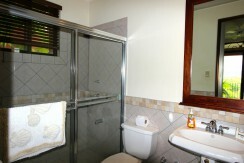 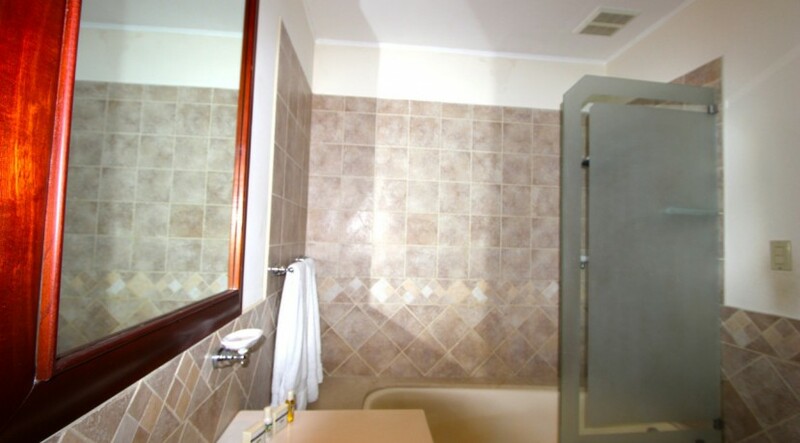 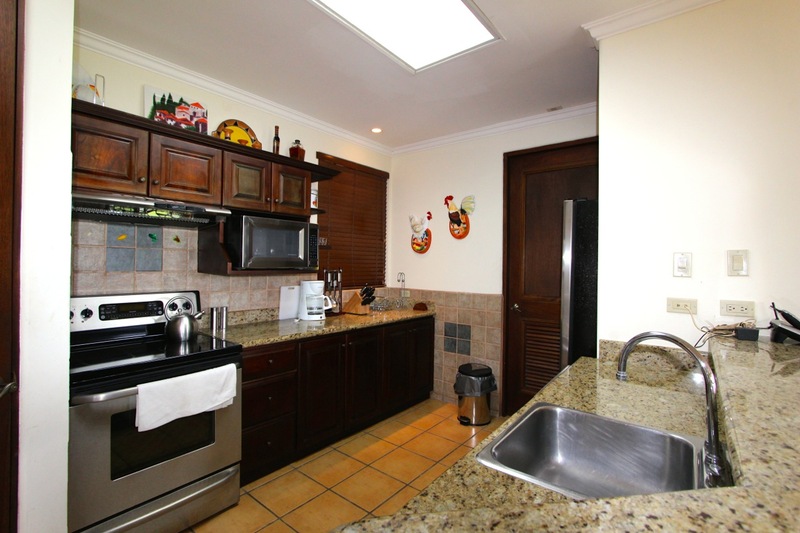 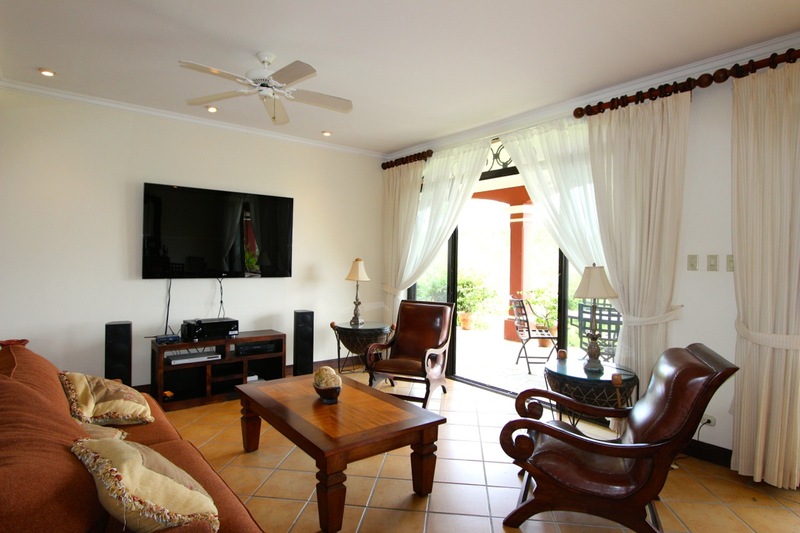 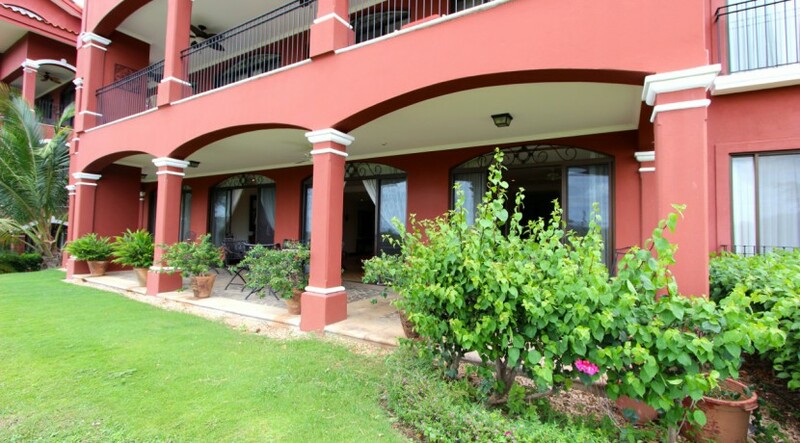 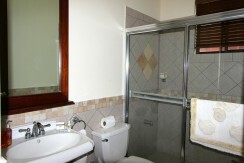 Completed in 2002, this condo is being offered fully furnished and boasts access to the swimming pool and clubhouse. 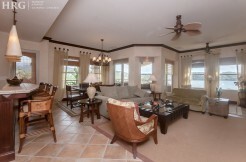 Nestled right on hole #3 of the Robert Trent II championship golf course is this lovely residence. 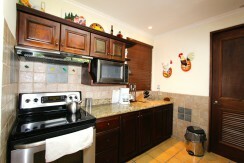 The kitchen is fully equipped with premium stainless steel appliances, perfect for preparing decadent home-cooked meals. The living room provides ample seating space for lounging or watching TV. 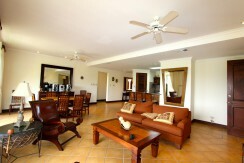 The main living space is open-concept and full of bright natural light. The patio out the sliding glass doors is expansive and overlooks the lush green golf course. 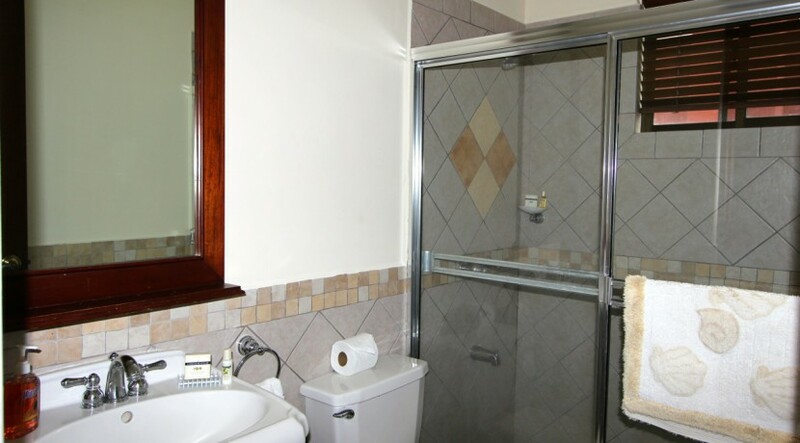 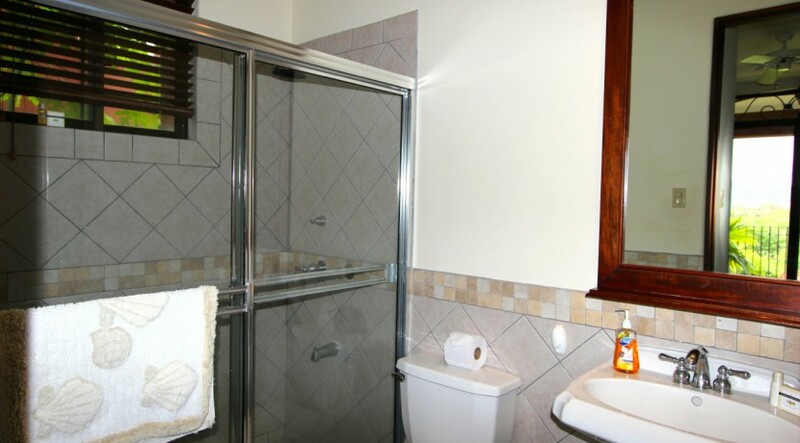 All 3 spacious bedrooms all feature expansive walk-in closets and amazing ensuite bathrooms. 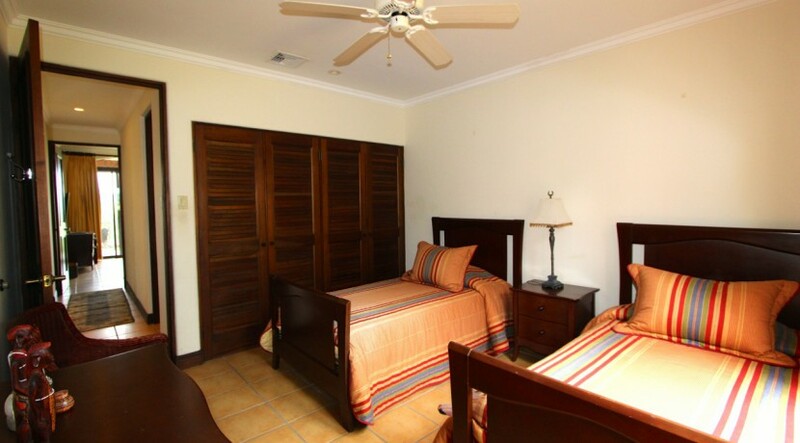 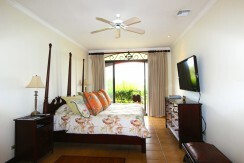 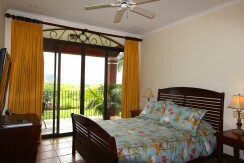 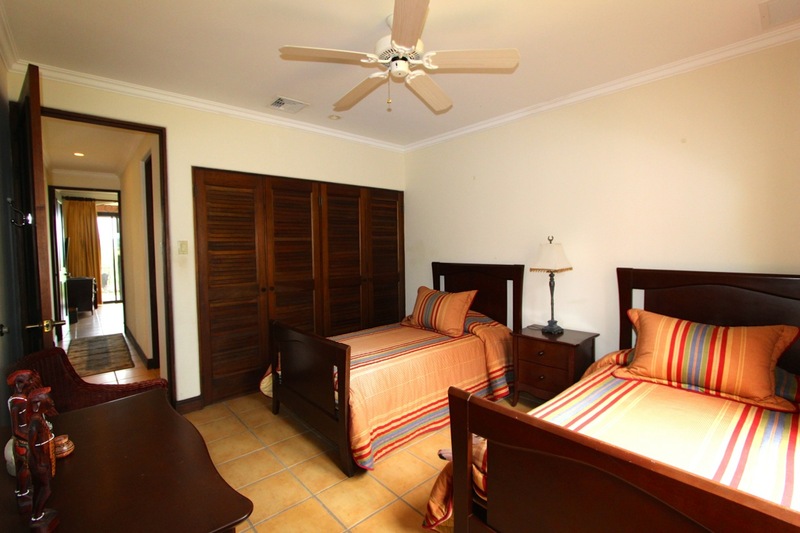 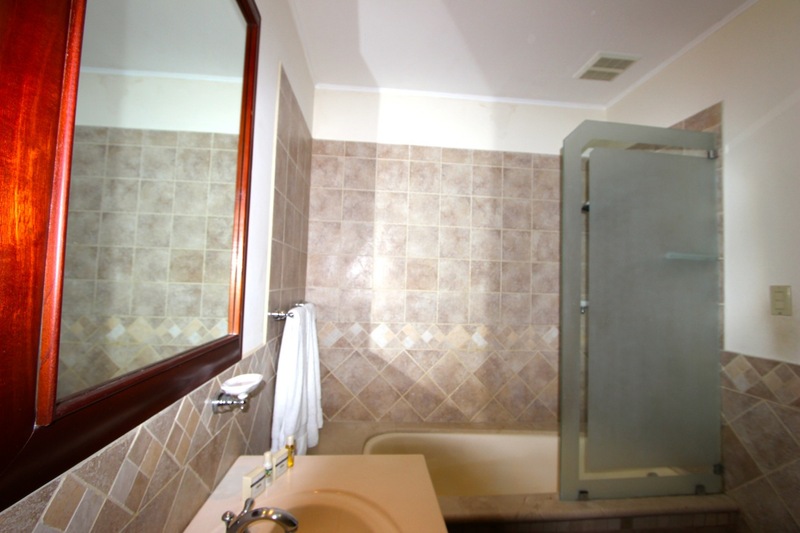 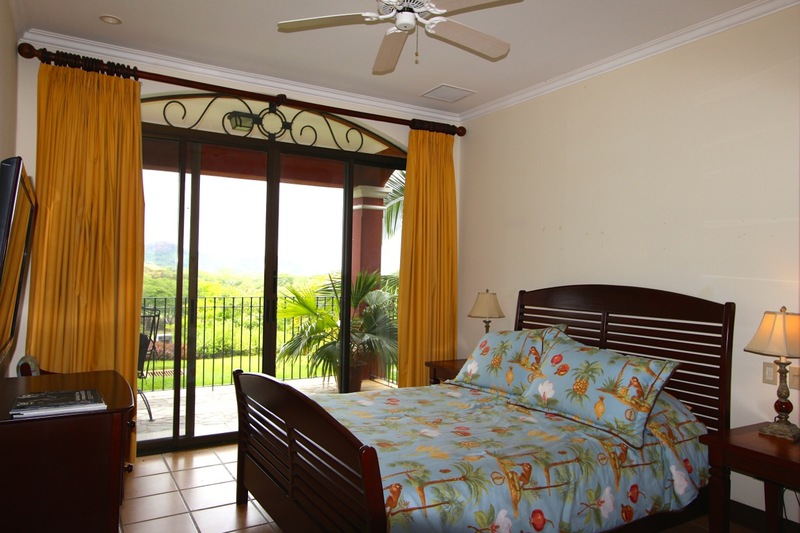 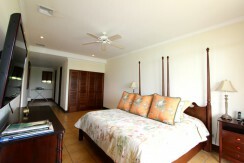 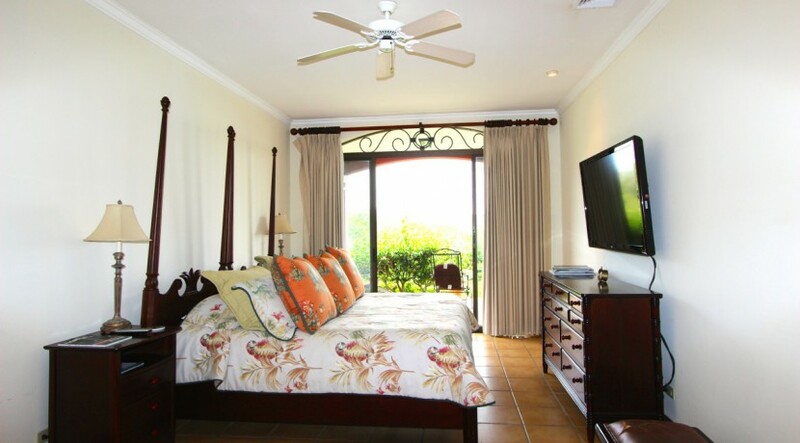 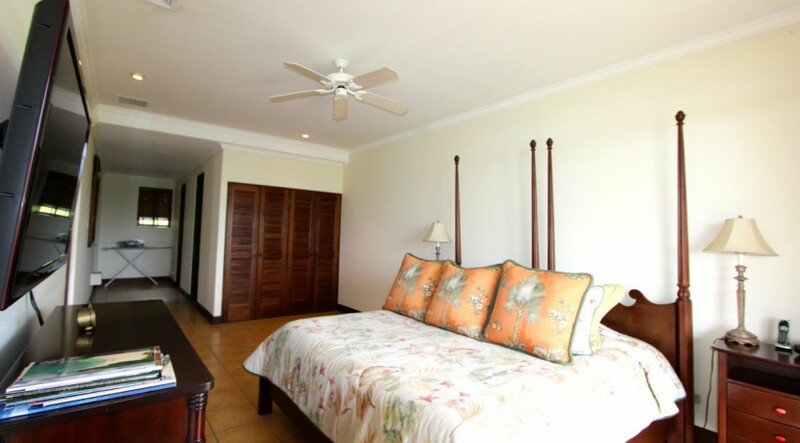 The Master suite has its own separate entrance and private access to an ocean view patio. 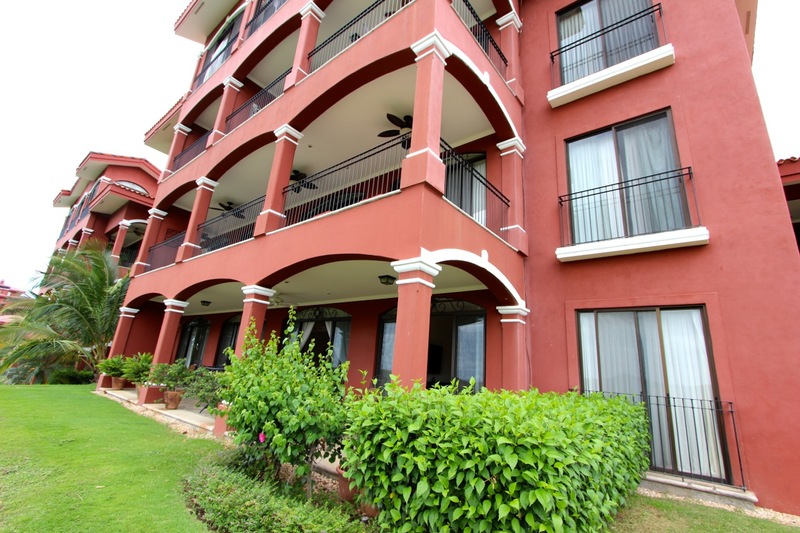 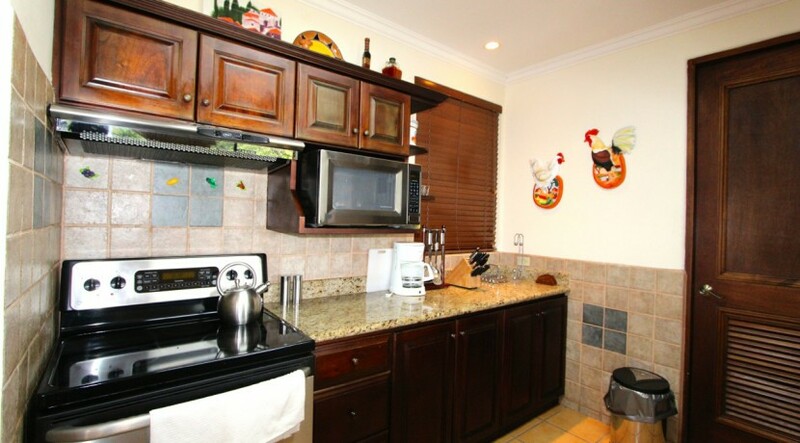 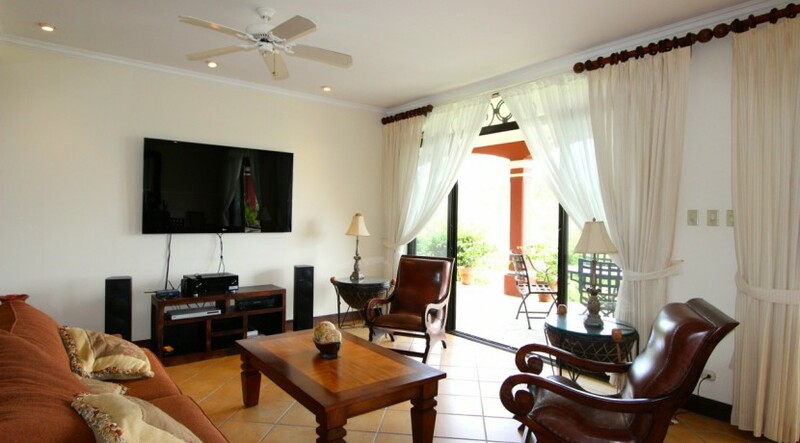 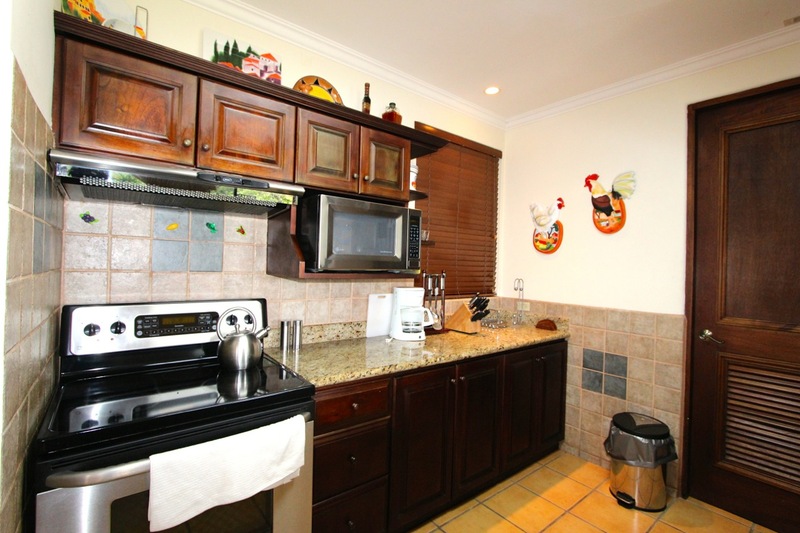 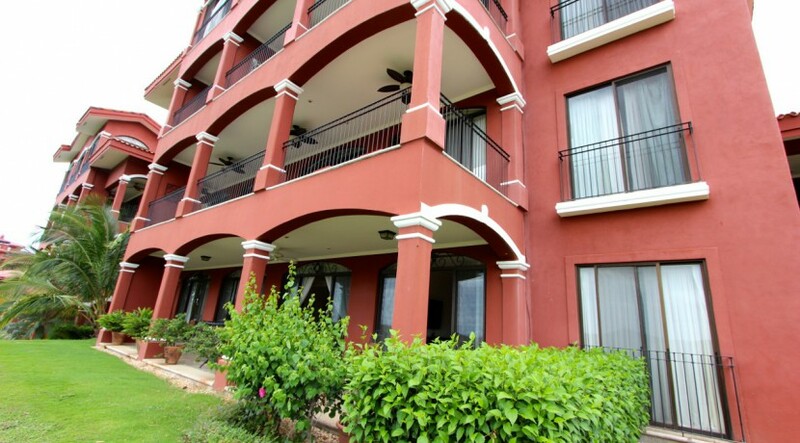 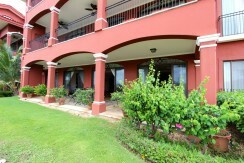 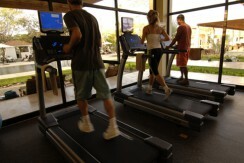 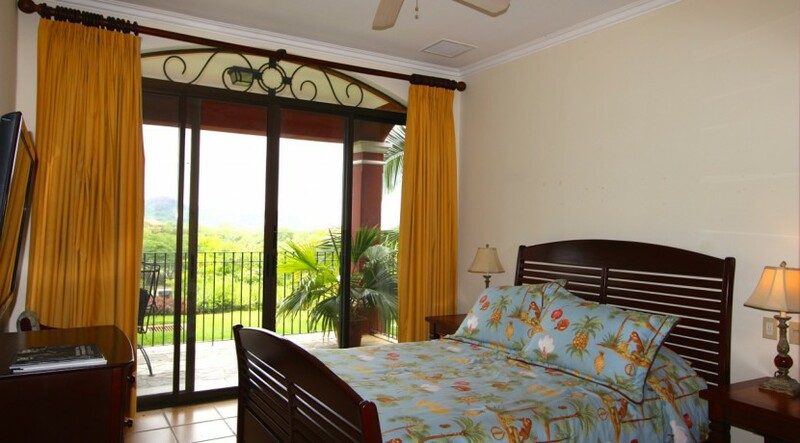 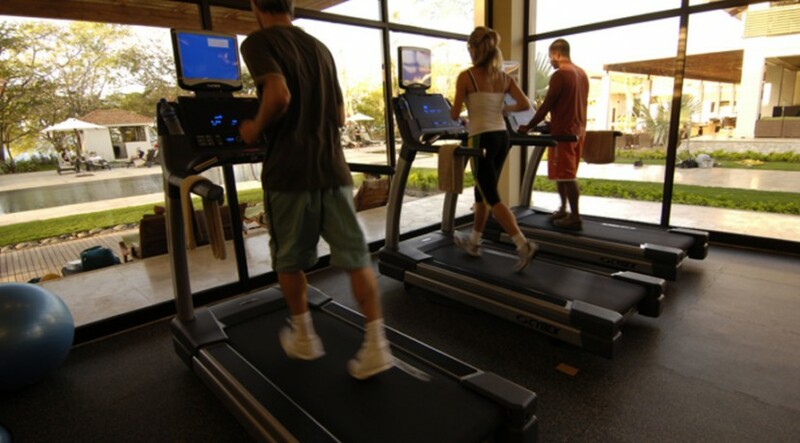 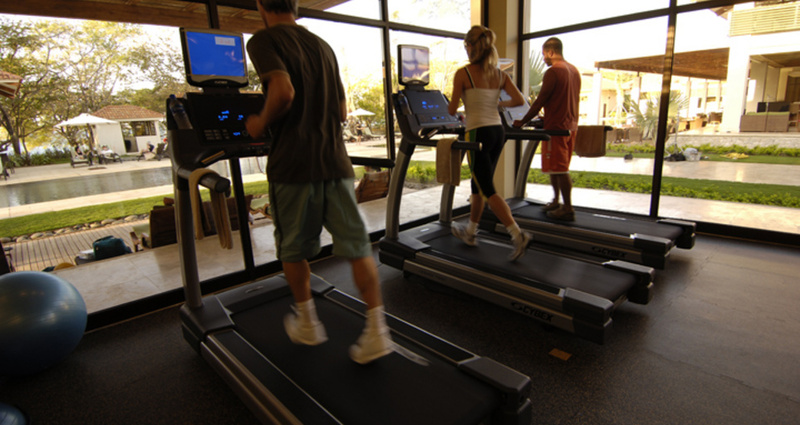 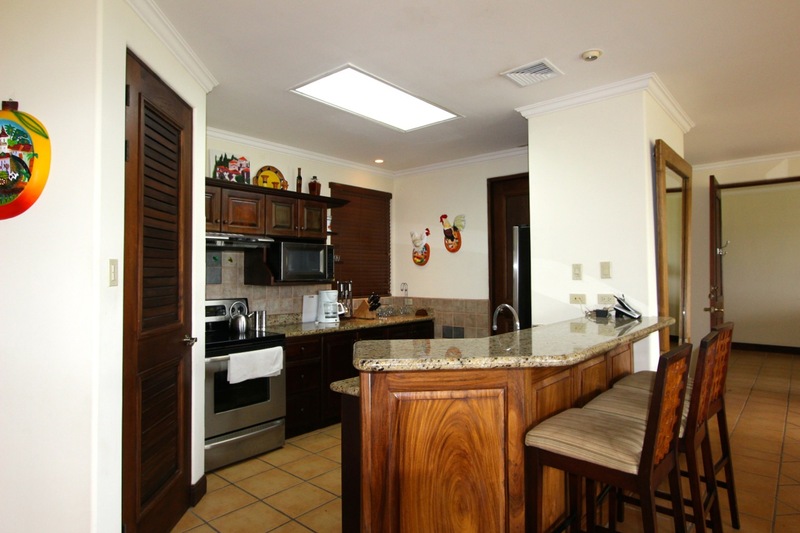 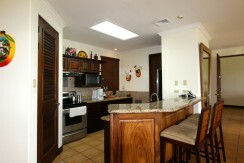 Outside the condo, just a short walk away through a tropical garden, is the community pool and barbecue area. 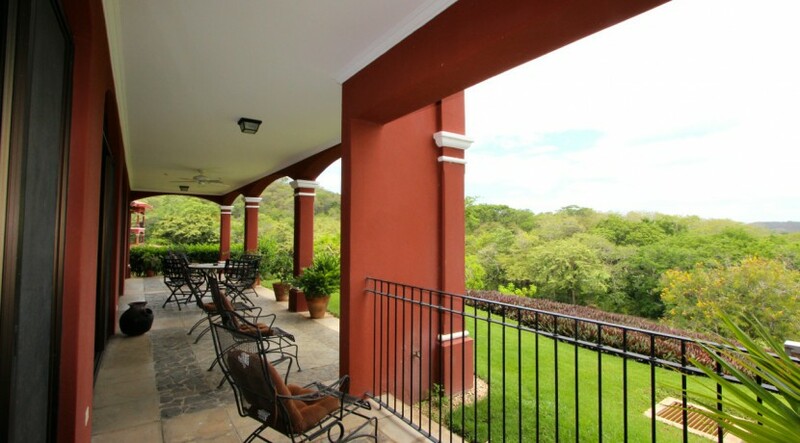 Drive through the rolling hills of Reserva Conchal and you may even see armadillos, monkeys, and more amazing wildlife on your way to the resort’s many amenities. 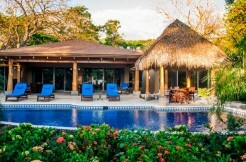 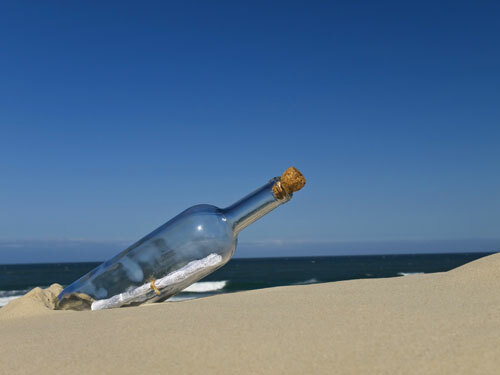 The beach club, 5-star restaurant, and amazing white sand beaches are all reserved exclusively for owners and residents. 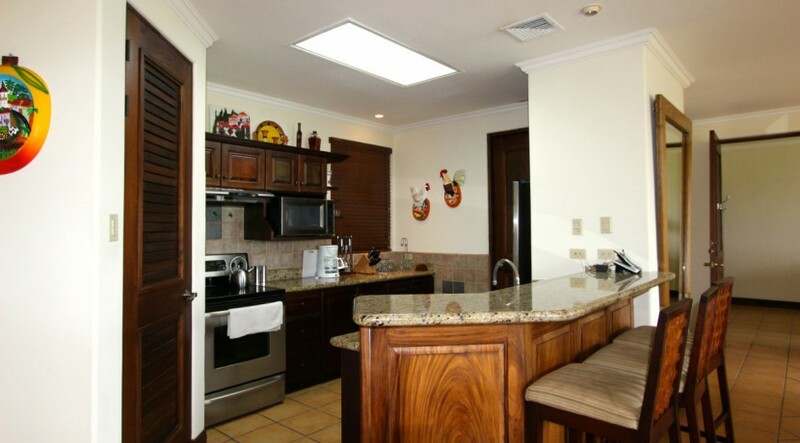 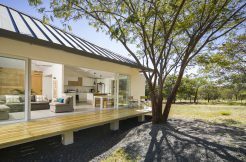 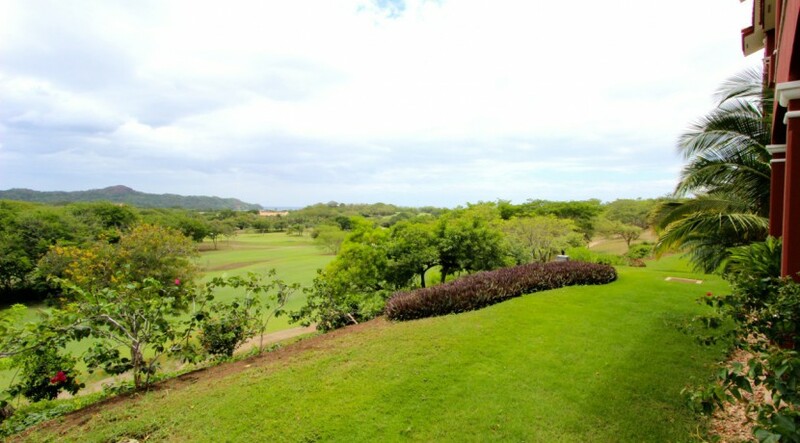 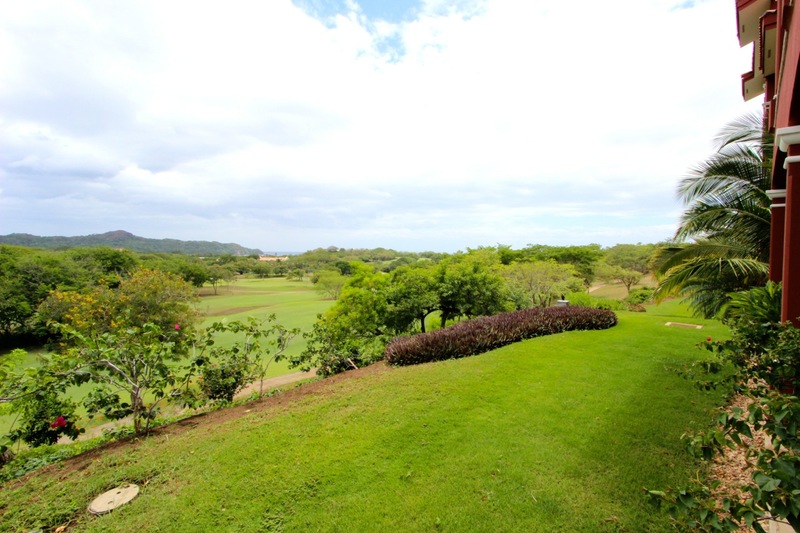 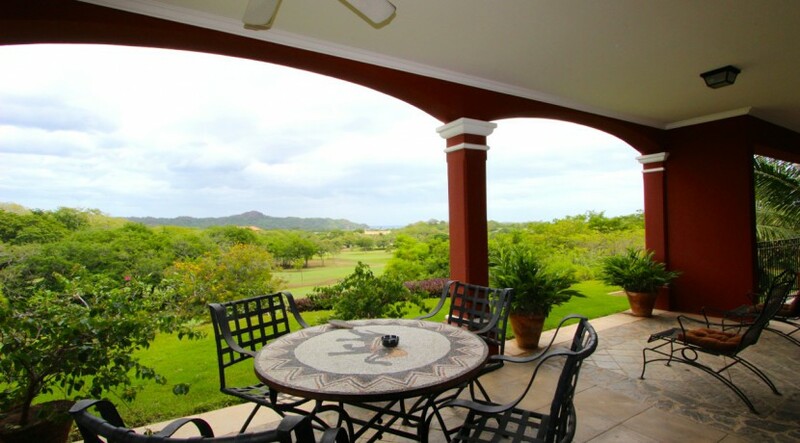 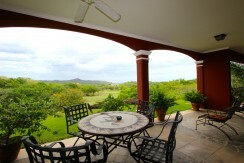 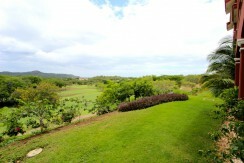 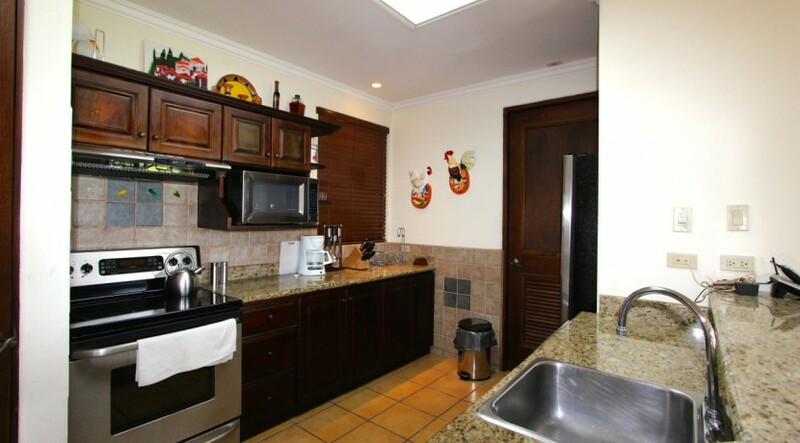 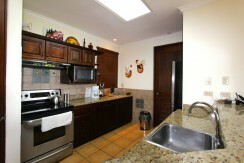 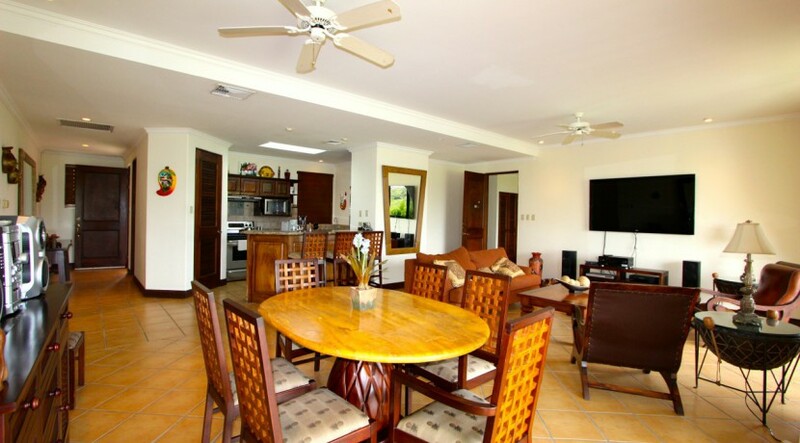 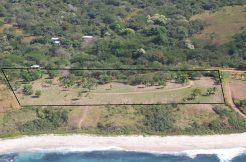 Please contact us now for more information on this Rare 3-Bedroom condo for sale in Reserva Conchal, Guanacaste!